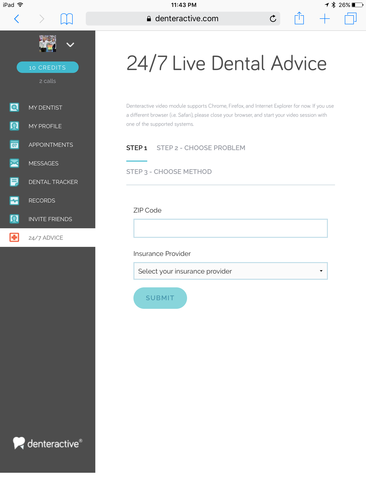 Denteractive provides dental care seekers access to high-quality board-certified dental care professionals online 24/7. 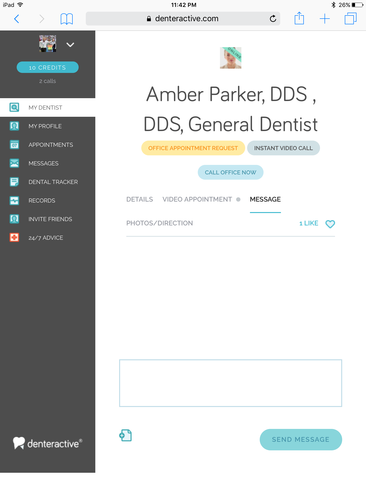 Communicate and collaborate with dentists via text or video face-to-face. Seek advice, consultation and recommendation for second opinions and or during emergencies. See open appointments and make bookings. Share and store pertinent files (i.e. pictures, videos, X-ray images). Track treatment history, Dental records, and communications. Our dentists exceed the standard of continuing education. We are true believers that preventative care and patient education are the keys to optimal dental health. We strive to provide the best dental health care to our patients whether it's online or offline because your Total Wellness begins in your mouth. Not only are we focused on the beauty of your smile, we’re also concerned about your health. Dr. Izadi is a Board-Certified Endodontist with over two decades of direct Emergency dental care in Southern California. He is the Founder and Chief Executive Officer of Denteractive Solutions Inc. Dr. Izadi received his dental degree from University of the Pacific in 1995 and Endodontics Specialty from University of Southern California in 2002. He takes pride in providing 24/7 access to dental consumers all over the world. Dr. Kermanshahi has been providing exceptional dental care to children and adolescents in Southern California for nearly a decade. 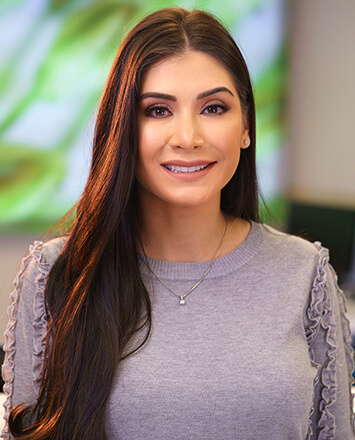 Dr. Parisa graduated with honors from University of Nevada, Las Vegas (UNLV) in 2010, and received her Pediatric Dentistry Certificate from Loma Linda University in 2014. She is a Diplomate of American Board of Pediatric Dentistry and loves being the friendly liaison for our young patients all over the globe. Dr. Douglas Szeto is a Board-Certified Endodontist in Orange County, California with over 17 years of experience with emergency dentistry and Endodontics. 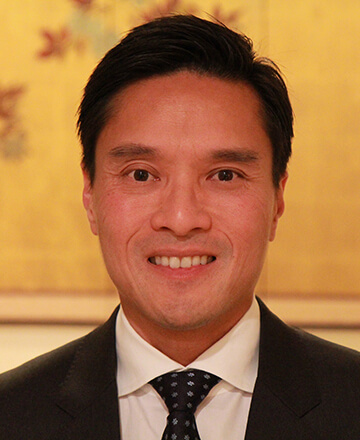 He graduated with high honors from Temple University School of Dentistry in 2000 and completed an Endodontics specialty degree at the prestigious New York University in 2002. He is excited to be part of a larger cause in providing patient access to dental care. 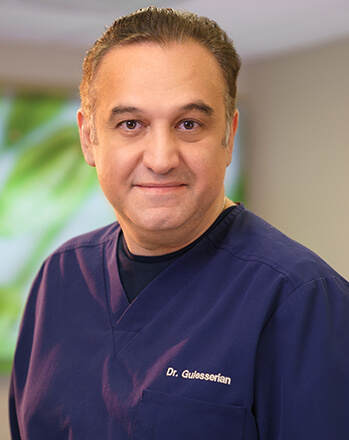 Dr. Gulesserian is a Cosmetic dentist with over 20 years of experience in restorative and comprehensive dental care. He graduated with honors from University of Pacific, Arthur Dugoni School of Dentistry in 1995, and has completed numerous continuing education courses in all phases of dentistry. Dr. Ara is an active member of the American Dental Association and California Dental Association, and the Academy of General Dentistry. 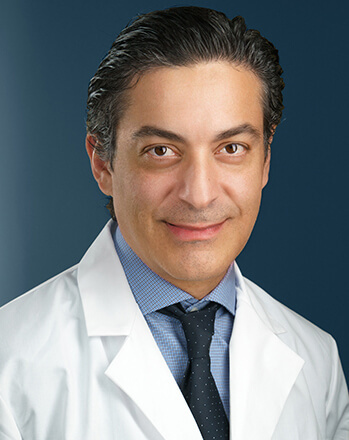 Dr. Taheri is a Southern Cal Native and has been serving the dental community for the past two decades. He graduated from University of the Pacific in 1996 and completed a Hospital and surgical dentistry GPR Certificate at University of Southern California/LA County Hospital in 1997. 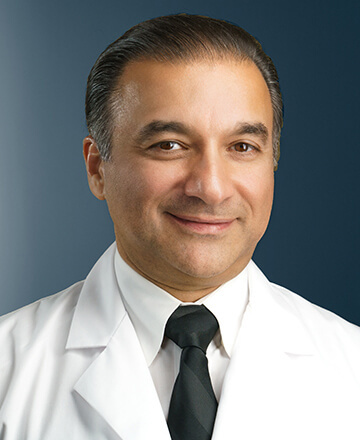 Dr. Taheri is a member of American Dental Association and California Dental Association. 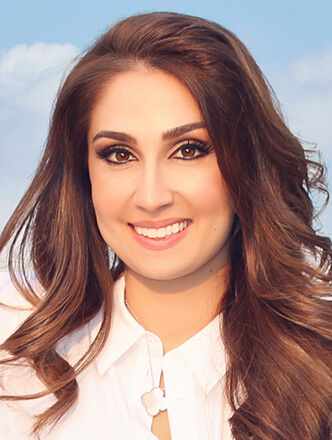 Dr. Toomanian graduated from the Ostrow School of Dentistry at USC in 2012. Prior to getting her degree, she worked as a dental hygienist and has been in the dental field for over 8 years. Dr. Ani loves transforming patient smiles through her passion for Cosmetic Dentistry. She continually strives to better herself by advancing her education through a general dentistry residency at UCLA School of Dentistry. She is also a proud member of the American Dental Association, California Dental Association, and the Academy of General Dentistry. Feel the enhanced dental experience right now! View the demo videos and download the mobile app from Apple App Store. If you are a dental professional, please Sign Up today and get your exclusive mobile dentist app directly from Denteractive. 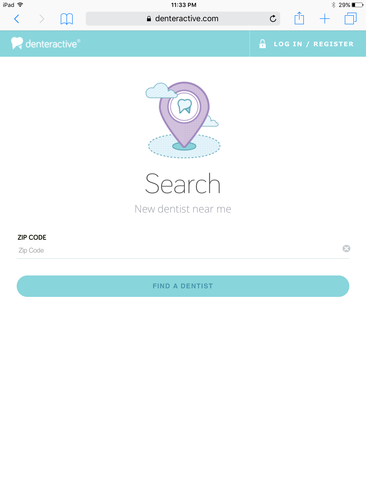 I recently used this app to meet my new dentist. 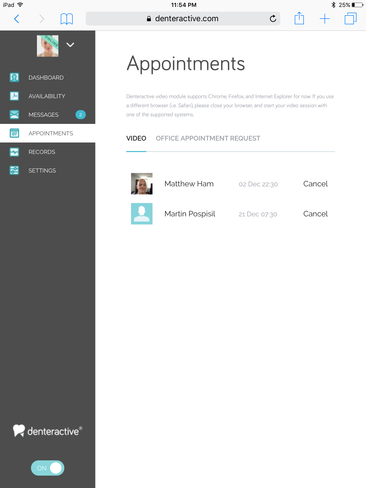 The appointment setting feature ended up being very convenient and saved me so much time. I highly recommend it! Very useful, easy to use interface/user friendly. Great app! Great app! Was able to schedule a video consultation for my boy’s six month checkup. Pretty easy and hassle free! We are in the business of patient-dentist matchmaking. Whether you are looking for a closer service provider, or you are a dental care physician with a technological edge, we are here to help.